Try us, you’ll love us. 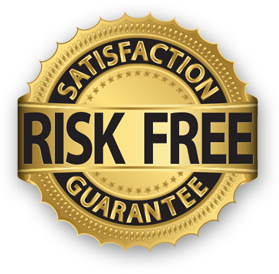 we offer a truly risk-free service. 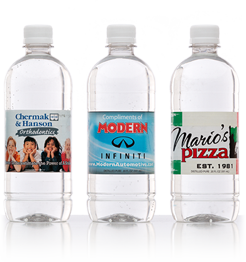 your brand, your company, or special events. 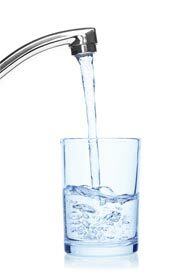 We just don’t serve water! On the go? 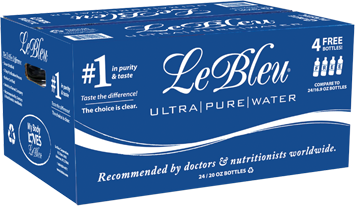 Don’t forget a bottle of Le Bleu. 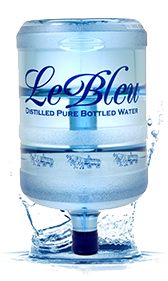 At Le Bleu Enterprises, we’re passionate about the purity of our water. 11% hydrogen, 89% oxygen. Nothing more, nothing less. 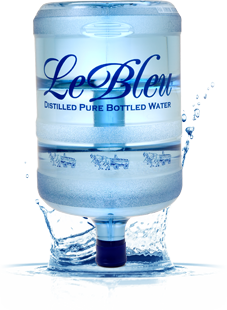 Le Bleu’s award-winning, ultra-pure water is the result of our “five steps beyond Mother Nature” process, which eliminates the inorganic minerals, chemicals, and contaminants that may be found in other waters. 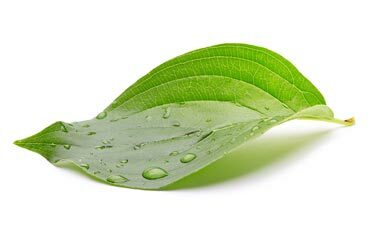 This process creates uniquely pure water, free of any contaminants, perfectly balanced and fresh tasting. 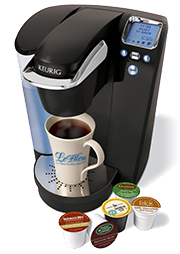 We are the delivery service of choice for homes, offices, and businesses across North and South Carolina. 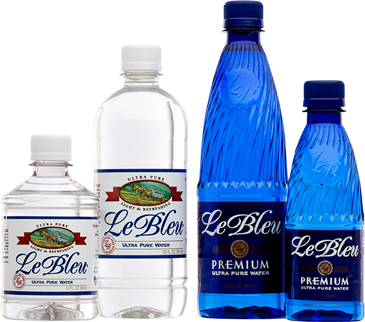 Companies like Qorvo, Gilbarco Veeder-Root, FedEx, BB&T, Wake Forest Baptist Health and others rely on the convenience of our bottled Le Bleu water and Green Mountain Coffee beverage delivery service. 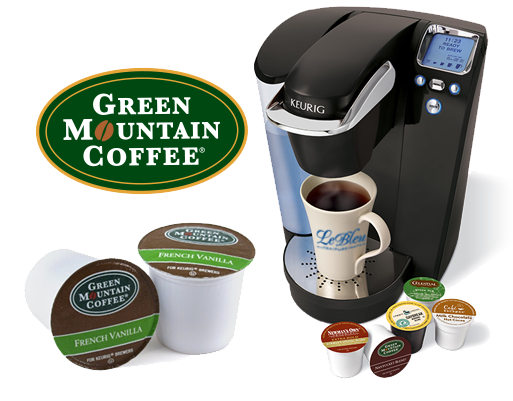 Whether you want a 3- or 5-gallon water cooler for your family’s use or coffee, tea, and water service for your office, our courteous and dependable drivers will deliver exactly what you need.